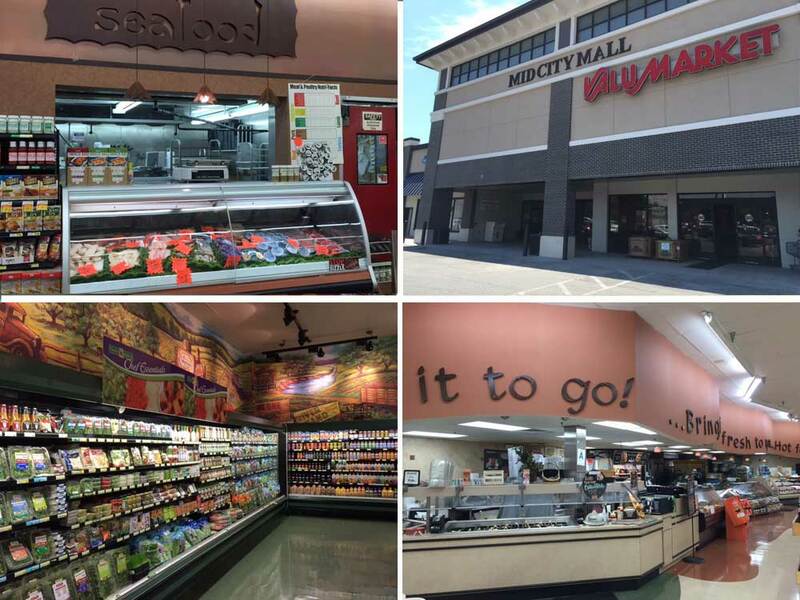 Located in the heart of the Highlands, ValuMarket Mid City Mall offers a wide selection of locally sourced, organic and natural items. ValuMarket Mid City Mall also boasts one of Louisville’s biggest and best craft beer selections, including fresh beer on tap. Voted as one of the top 5 places to purchase beer in the entire state of Kentucky, the beer cave and growler options will impress even the most experienced beer enthusiast.